Get ready to see former mobsters go Unprotected. A new docu-comedy series is coming to television in April. Oxygen shared a press release detailing the new series. Check that out below. Going from a life of crime to life in the suburbs proves to be the ultimate challenge in Oxygen Media’s quirky new half-hour docu-comedy series “Unprotected,” premiering Tuesday, April 11 at 9pm ET/PT. The series follows the Cantarellas, a boisterous, old-school family that participated in the Federal Witness Protection Program after their testimony led to the conviction of one of the most powerful crime families in the country. Now out of the program and raising two teenagers in Scottsdale, Arizona, viewers will get an up-close and amusing glimpse into the lives of this New York family as they adapt to their unfamiliar suburban surroundings, try to shred old habits and stay true to themselves. In the series premiere, after being offended by a not-so-great Yelp review of the family car wash, Richard and Lauretta track down the culprit in an effort to get the review removed. Meanwhile, Toni and Richie Jr. make a commercial in hopes of turning the wash’s reputation around. From running a legit family business to making new friends, the Cantarellas are putting their wayward past behind them and learning how to live life in the ‘burbs. Unprotected is produced by Propagate with Ben Silverman, Howard T. Owens, Kevin Healey, Eric Kutner, Haylee Vance and Meredith Prunkard serving as Executive Producers. Unprotected will arrive on April 11. Will you check out this new series? Tell us what you think. 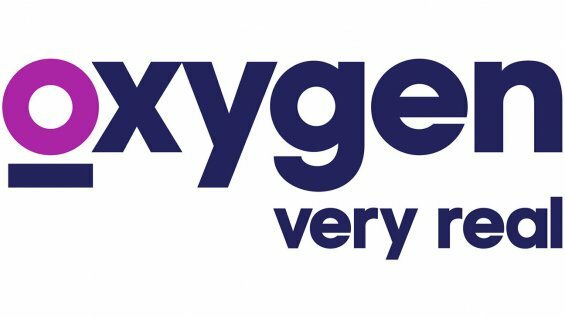 More about: Oxygen TV Shows: canceled or renewed?, Unprotected, Unprotected: canceled or renewed? I was born and raised on Long Island so I am very much a New Yorker at heart. Following enlistment in the USMC I have traveled extensively and have retired in CA to be near one of my sons. I will always be a New Yorker in my soul. I love, love, love this show!!! These folks make me feel at home every week. My son and I get together to watch them every week since the show aired. Keep me from being home sick, keep me laughing and keep this show on the air!